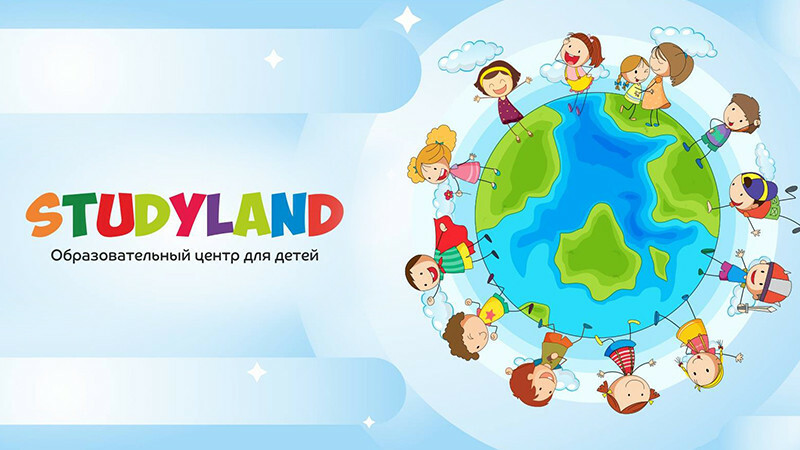 StudyLand all events. Buy tickets for events in StudyLand. Center for intellectual and creative development of children.